As the art glass industry has moved forward into the 21st Century, the ways that we protect stained and architectural art glass has evolved with it. 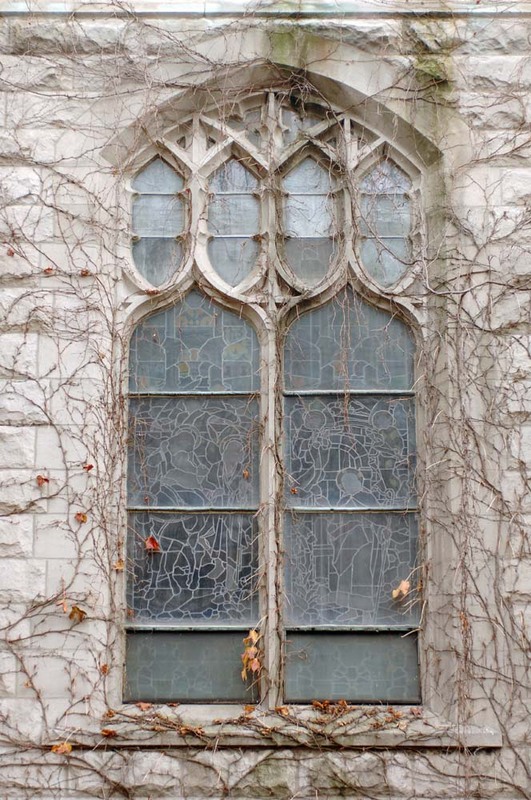 Old protective materials, such as Lexan, have become antiquated and there are now several more modern and effective ways to protect and present your beautiful stained glass windows. Daprato Rigali is experienced with all types of protective coverings, glazings and venting systems. We will customize our solution to your specific needs, and with the proper protection it is expected that well-crafted stained glass windows can have a lifetime between 75-100 years. Contact us today to discuss a protection and maintenance plan for whatever your stained or art glass installation may be. 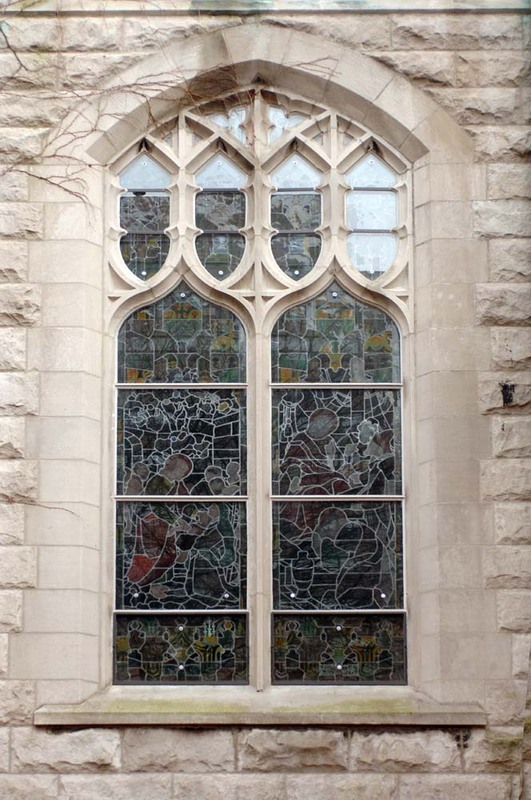 We have experience protecting stained glass windows of all shapes and sizes, and in all parts of the country.